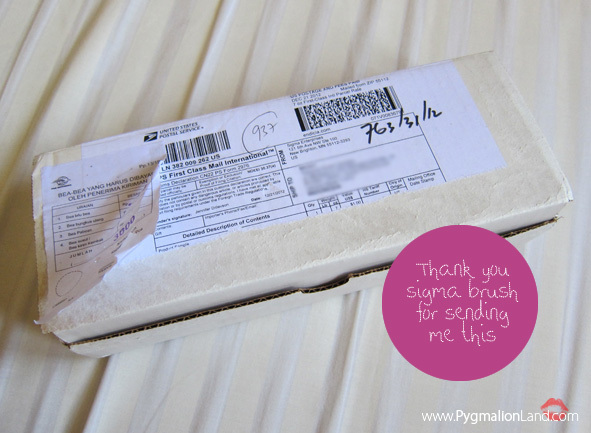 wholeheartedly recommended to anyone who uses foundation. 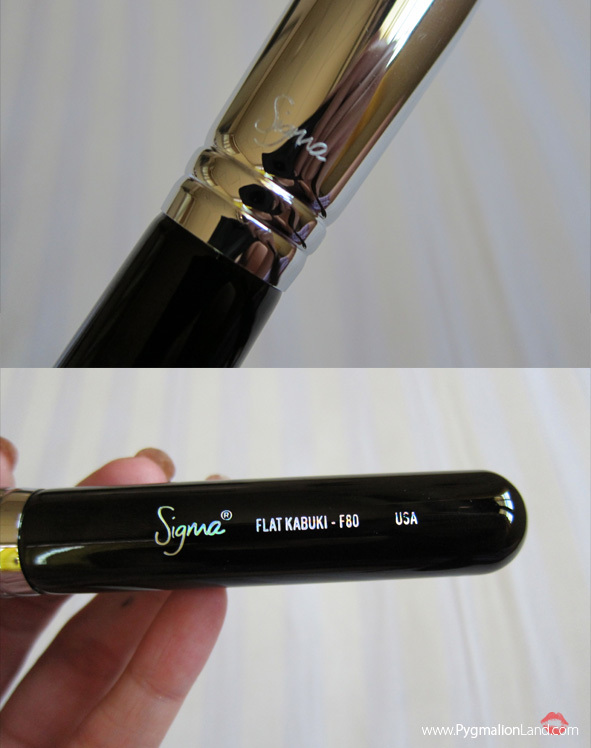 I achieve a flawless finish every time with this wonderful brush. I find it needs cleaning fairly often as it is so dense however they're also soft. 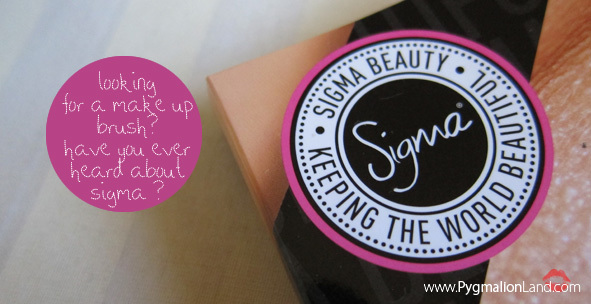 It does a great job on contouring as well. Since it's so dense, I find it needs cleaning fairly often. 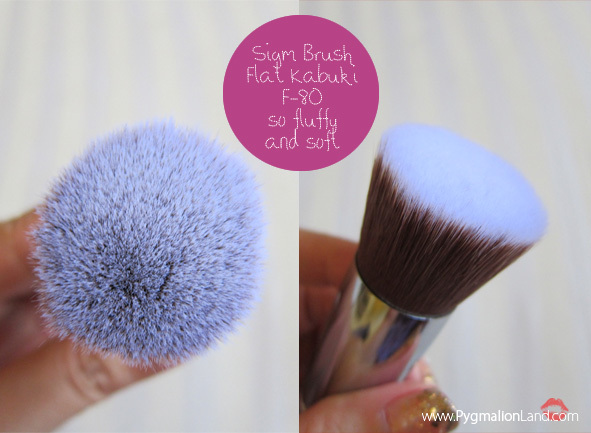 sometimes the brush shed a little, but overall this is a good brush. 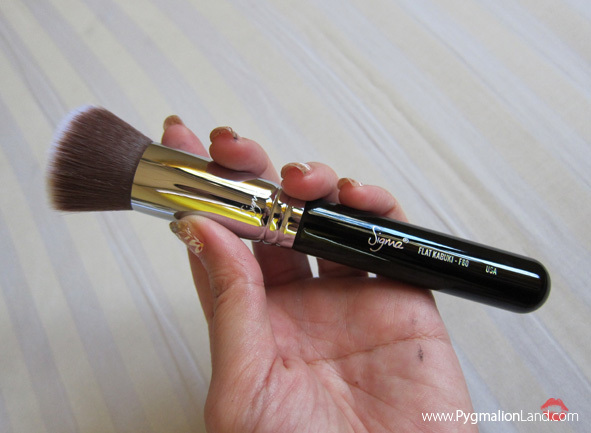 as a foundation brush, contouring, I even try to apply my blush on use this brush. 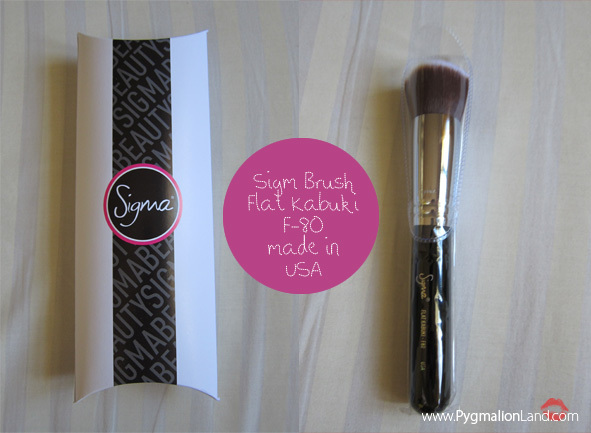 my first impression this brush so soft and light. 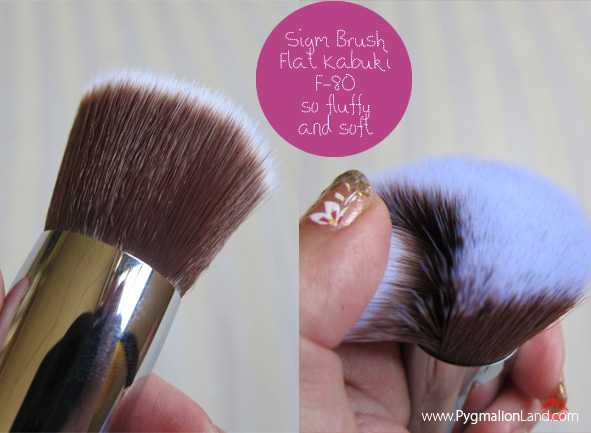 i would really love to own the flat kabuki brush! Wow, nice. I love this. Thanks for sharing. Followed you, hope you can check back and maybe follow me too.? 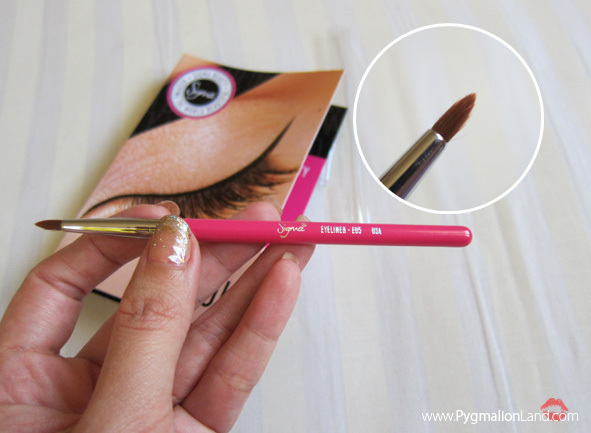 i have the ETUDE Brush similar like this, do you have etude brush too? which one better do you think dear? 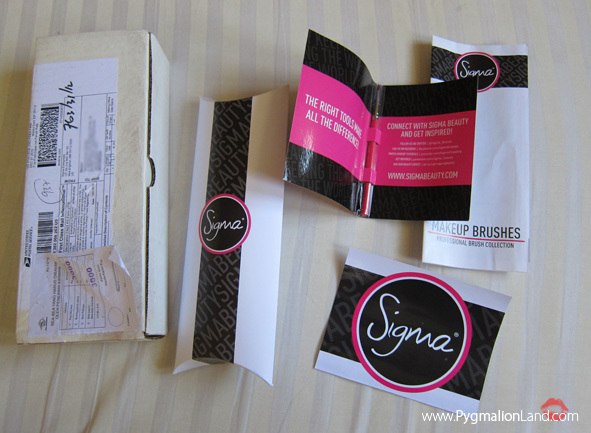 i had reading many beauty blogger review about this brush, this Sigma brush become famous among them, almost all beuty blogger own Sigma Brush,.